My friends that know me well and see me often are very aware that I struggle with skin issues related to and caused by acne and rosacea. It is something that is not only frustrating but can be a source of low self esteem and embarrassment. Because of this I am always looking for something that can help relieve the issues caused by acne and rosacea. 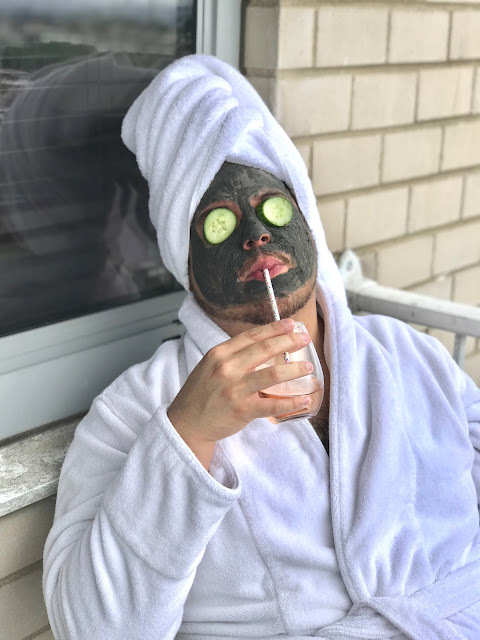 When my friend Melissa Swider of MJ Consulting invited me to the MJ Consulting Studios for a spa day with an "amazing product" that would help with my skin, I instantly said yes and could not wait to find out more! When I arrived to the MJ Consulting Studios I met Alice Naomi of Beauty by Alice Naomi. Alice has been in the beauty industry for over 20 years and currently sells Seacret beauty products. If anyone knows about the best skincare to use it would be Alice! 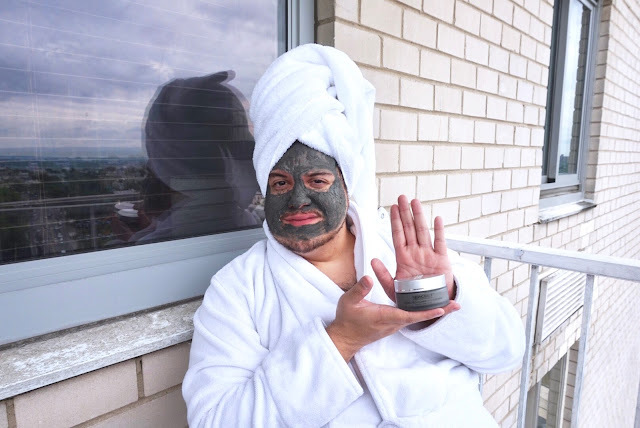 She informed me that Seacret beauty products use mud and minerals from the Dead Sea to create natural and non irritating beauty products that she could not wait to have me try out. 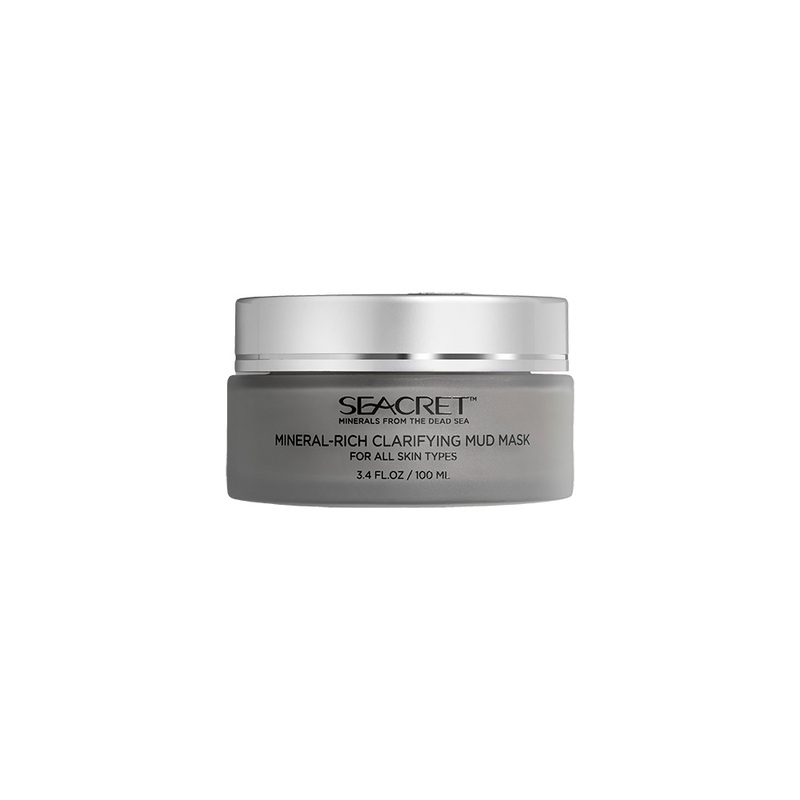 I had always heard about the wonders of the Dead Sea which is located at the boarder of Israel and Jordan at the lowest point on Earth (1388 below sea level) and could not wait to try Seacret. 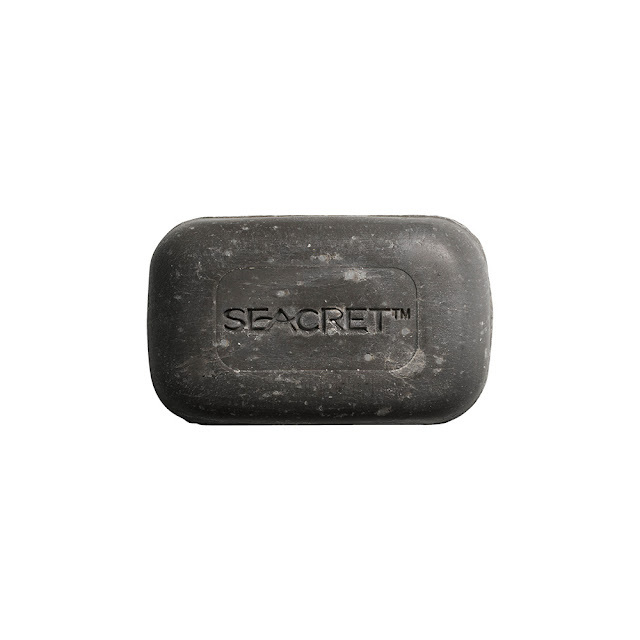 First Alice had me wash my face with Seacret's Mud Soap to cleanse my skin. The Mud Soap is one of Seacret's most popular products and is enriched with Mud Minerals from the Dead Sea which provides a deep, exfoliating clean that is essential before putting on any additional product. 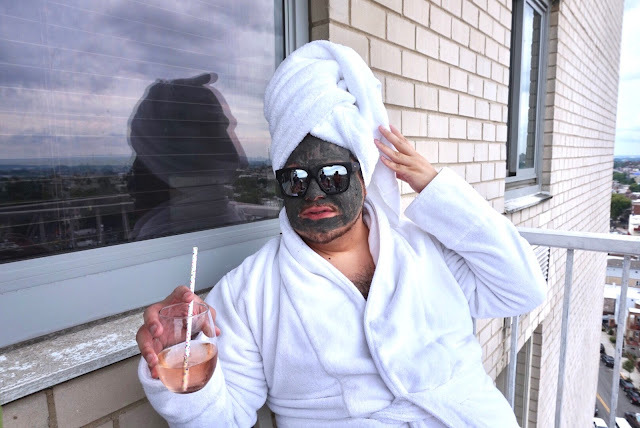 After the Mud Soap Alice had me apply Seacret's Mineral-rich Clarifying Mud Mask which has an herbal complex of aloe vera, vitamin A and essential oils that leave your skin feeling soft and new. Alice recommends leaving the mask on for 30 minutes but it felt so great on that I left it on for about 45 minutes to an hour. 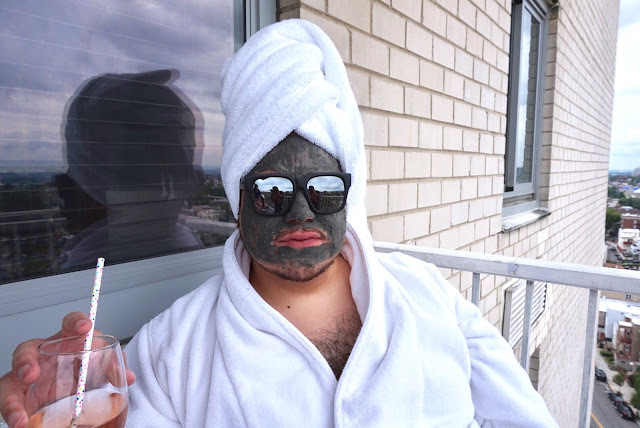 While I waited for the mask to finish, Alice had me try out Seacret's Pro Styling Wide Hair Brush which is honestly the best hair brush I have ever tried. 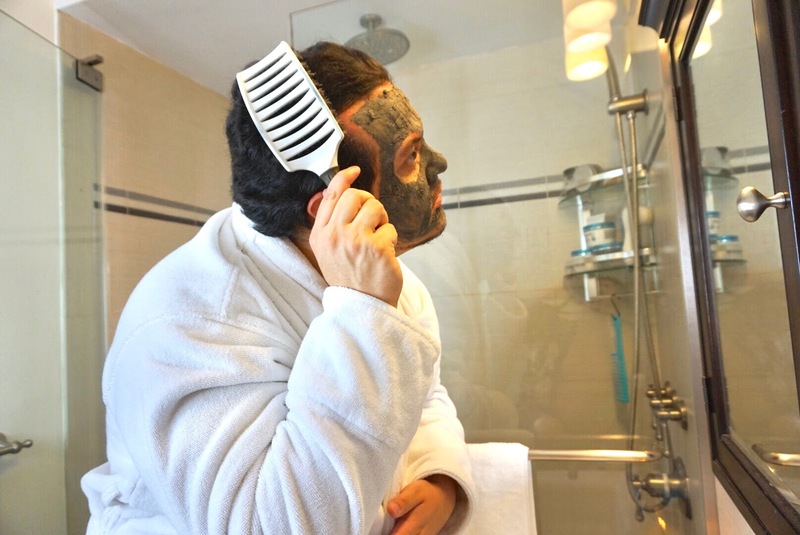 You are probably thinking, "Jonathan, it is a hair brush how good can it be?" That is exactly what I was thinking too but after my hair dried in the towel the brush glided through and made my hair less frizzy and more manageable. 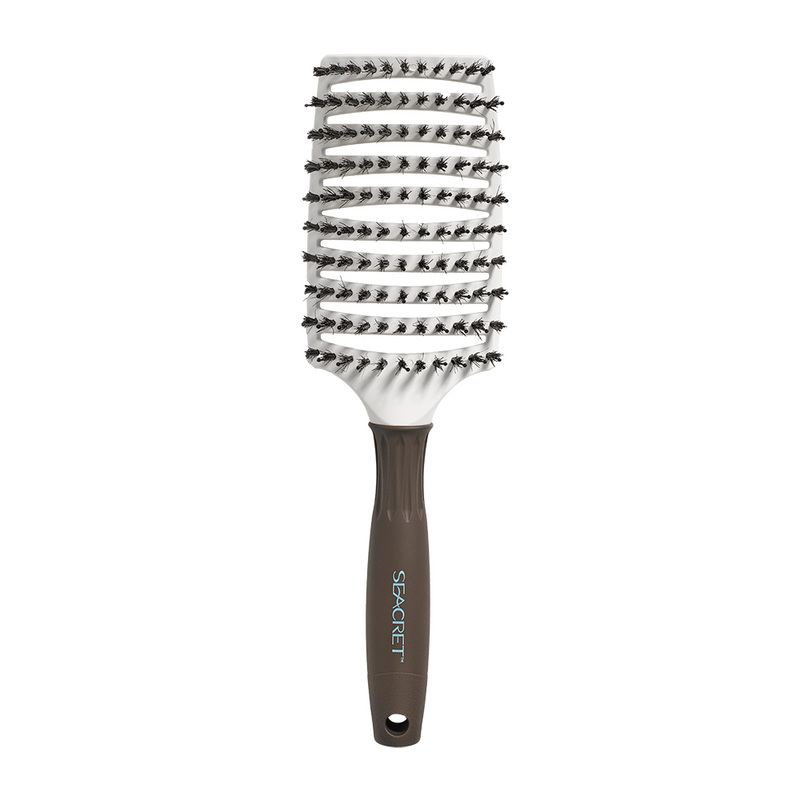 My hair is very thick and can be a pain to manage but the Seacret Pro Styling Wide Hair Brush was a miracle worker and truly had salon-quality results with its combination of boar's hair bristles for soft brushing and painless detangling and ergonomic design that follows the contours of your head for increased comfort. The time finally came to take off the Mineral-rich Clarifying Mud Mask and I can honestly say that my skin really felt soft and new. I had a few pimples and could feel when I was washing off the mud mask that the mask had decreased the inflammation in them. 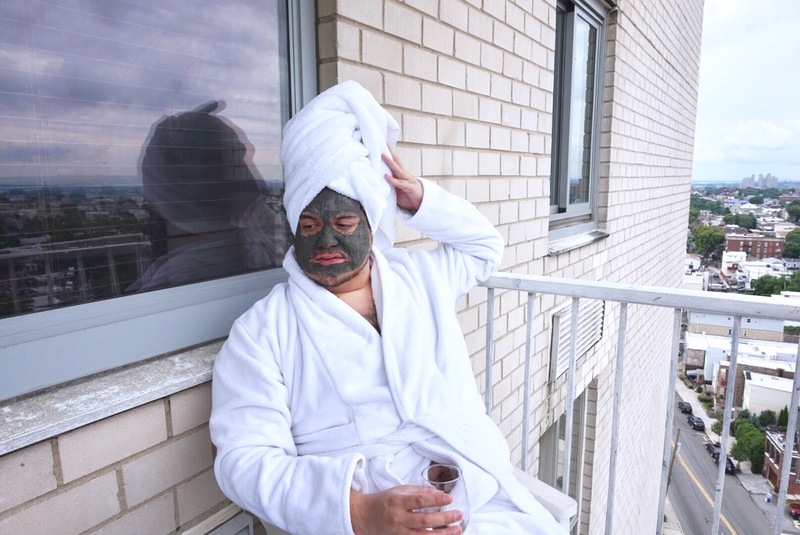 Also, the redness in my skin had gone down which I could see instantly after drying my face. I was truly blown away by the magic of the Dead Sea in the Seacret products! I would highly recommend Seacret beauty products to anyone especially to those of you who are looking for an amazing mud mask! You can find and shop all of the products in the post and more by clicking on the names of the product throughout the post or by shopping Beauty by Alice Naomi directly by clicking here. Be sure to shop like a VIP when you order and remember that new customers will save up to 50% off retail until July 29th! 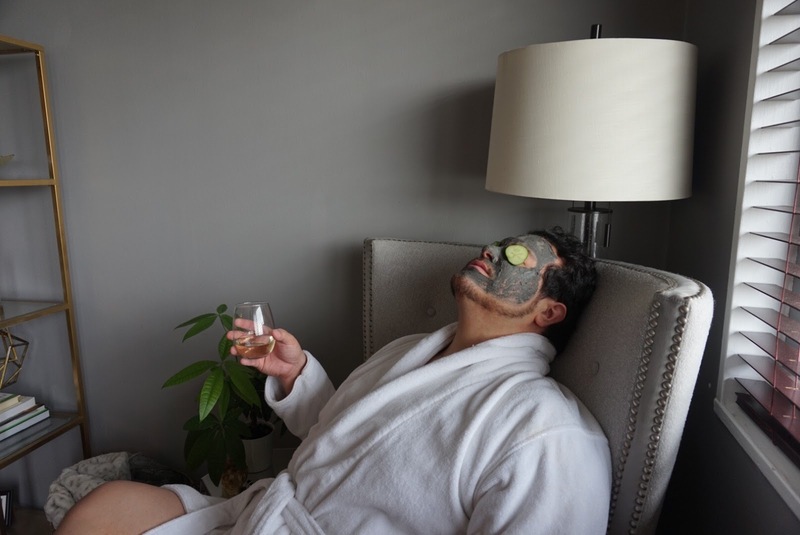 Special thanks to Melissa Swider of MJ Consulting for the studio space and for taking the fabulous photos and to Fides Linen Supply for supplying the towels and bathrobe for the shoot! Looks great I'm going to have to try this stuff.